Hodo Soy is a local company based in Oakland CA. 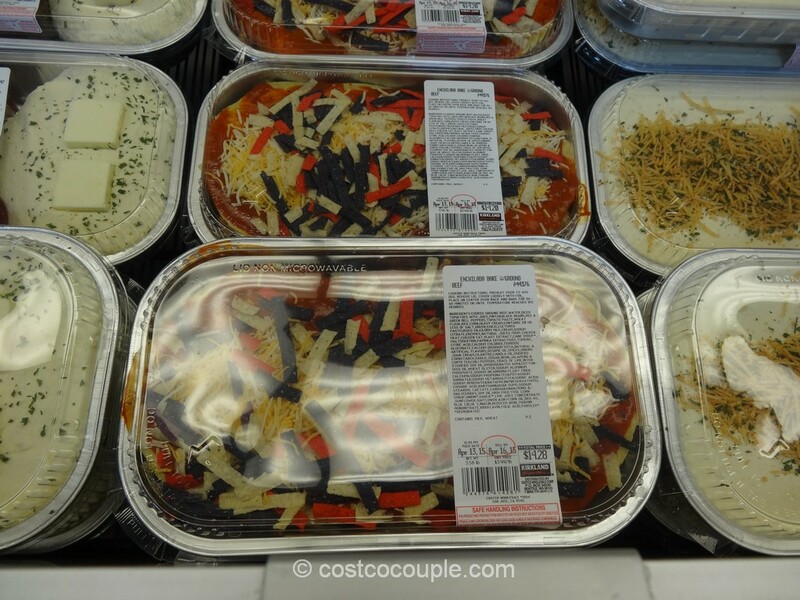 They’ve been selling at farmer’s markets across the bay area and are getting their first chance to have their products at Costco! 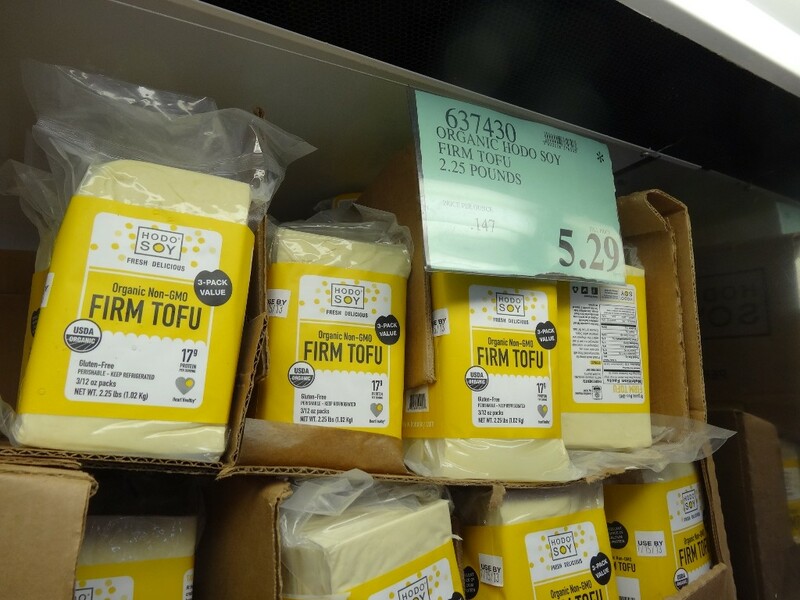 Firm tofu is very versatile. They can be used in soups, stir-fry, baked, etc. Chipotle is now using Hodo Soy’s organic tofu in their vegetarian burritos. We are very happy to see organic tofu at Costco. 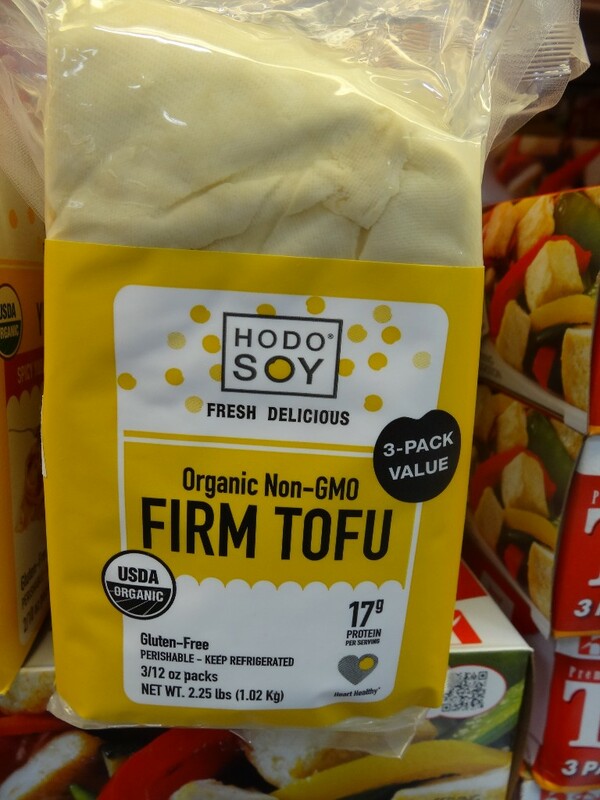 Costco has been selling a 3-pack non-organic tofu in the stores. 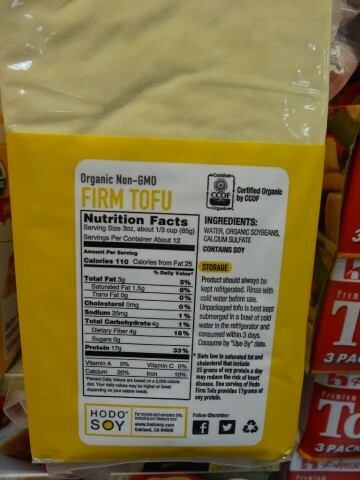 They did carry organic tofu for a while and then for some unknown reason, it switched back to the non-organic version. 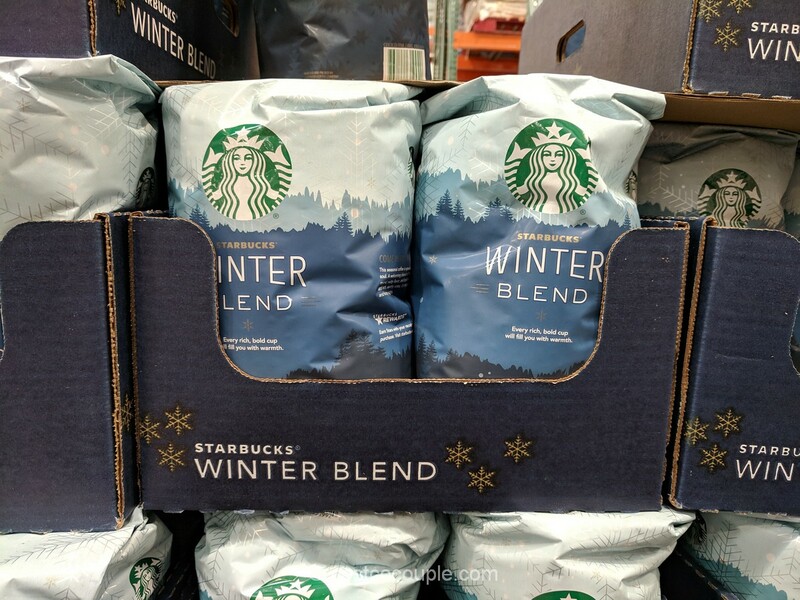 So, we definitely hope these sell well and that Costco will continue to carry it. 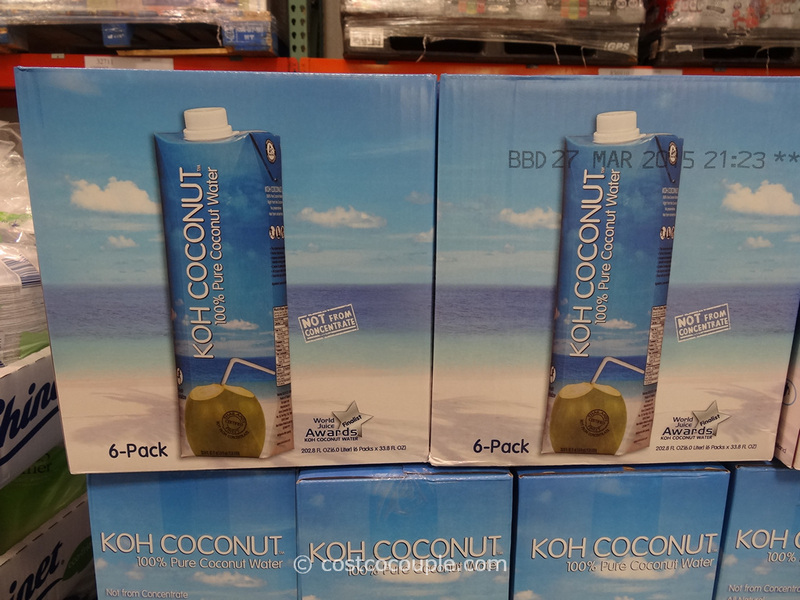 The rep for Hodo Soy said that Costco only placed one order with them and a decision will be made depending on how well their products sell. 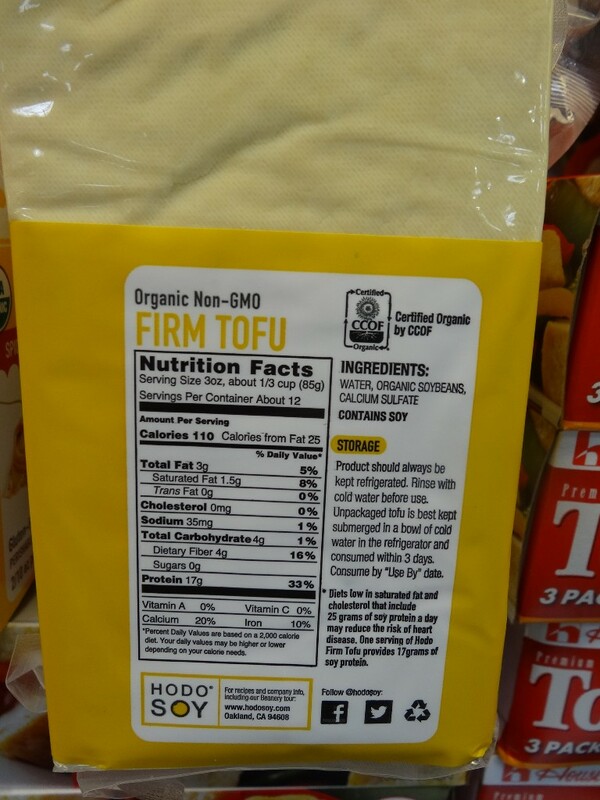 The Hodo Soy Organic Firm Tofu is available in a 3-pack (2.25 lbs) for $5.29.